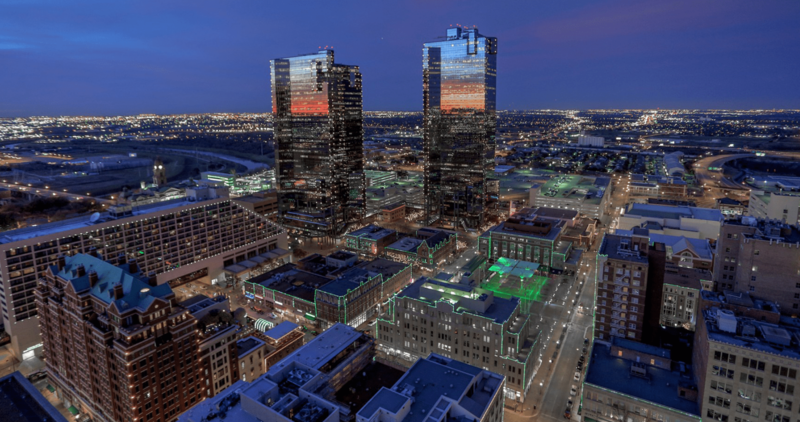 You'll love this beautiful top floor loft with views of the medical district and mid-town Fort Worth!! Highlights include granite countertops throughout, stainless steel appliances, stained concrete floors, exposed ducts, and so much more! The community features a concierge service, fitness center, indoor pool, owners lounge, several courtyards, a business center, connection to the TRE and TEXRAIL commuter rail, all in addition to being minutes away from endless shopping, restaurants, and entertainment!